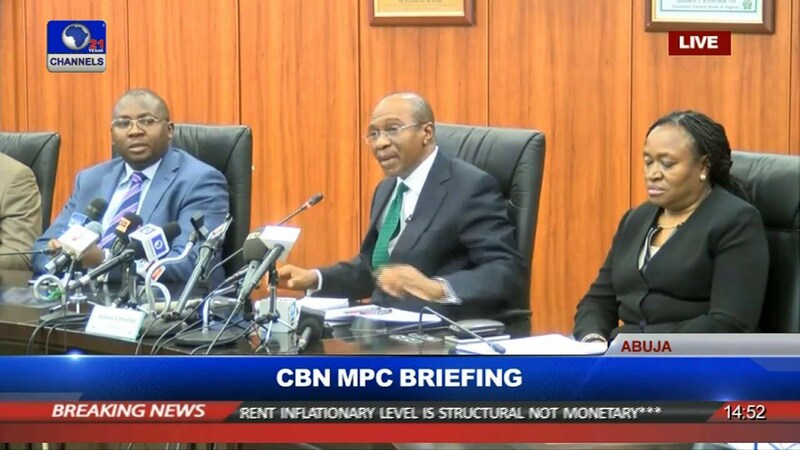 The Central Bank of Nigeria (CBN) has announced date for its next Monetary Policy Committee (MPC) meeting. According to a statement released on Tuesday by the central bank, its 257th MPC meeting will hold on Monday, July 24 and Tuesday, July 25, 2017. While the Monday’s meeting kicks off at 10am, the Tuesday meeting will begin by 9am, both at the MPC Meeting Room, 11th Floor, Wing C, CBN Corporate Headquarters, Abuja. During the meeting, members of the committee will consider the various economic parameters, especially its rate, which has been left at 14 percent for months. After deliberations, the committee will inform the media of its resolutions and announce its decision on the rate, which observers believed would still be retained at 14 percent. 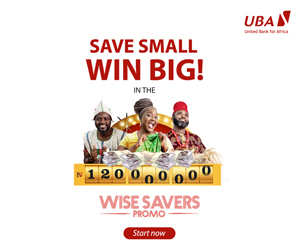 Next week’s meeting is coming a week after the National Bureau of Statistics (NBS) announced that inflation further eased to 16.10 percent for the fifth consecutive months.